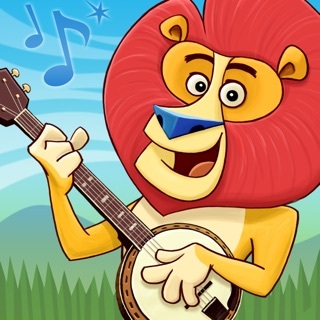 Cape Cod Music Apps Inc.
No in-app purchase offerings or requirements! Everything is included in purchase. Use with your REAL PIANO or keyboard! Earn gold stars and points for everything you practice! Optional MIDI input for silent practice. See What's New for v1.3 or our website for details. 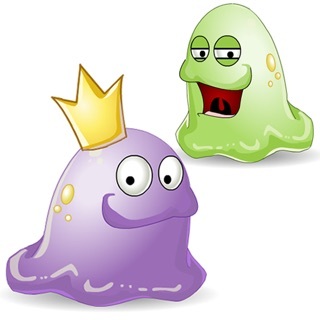 Optional student-teacher synchronization of playing history See What's New for v1.4 or our website for details. SightReadPlus™ will listen to you play, evaluate your note and timing accuracy, and offer help where needed. 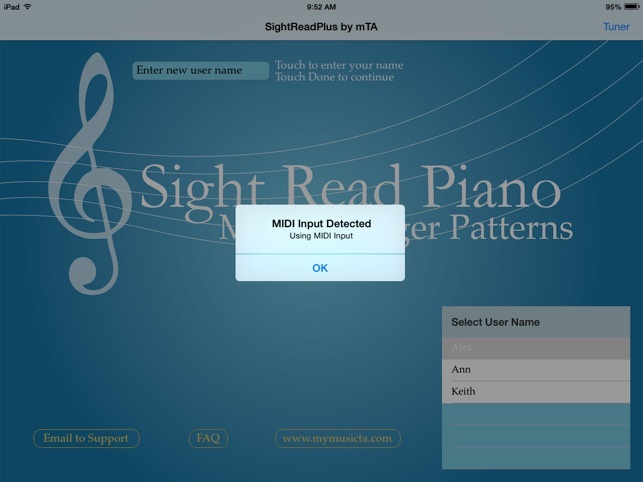 SightReadPlus™ is carefully sequenced, advancing from stepwise movement and basic timing patterns to more advanced intervallic reading and dotted note values. Updates to make iOS 11 compliant. Now works on iOS 9, 10 and 11. 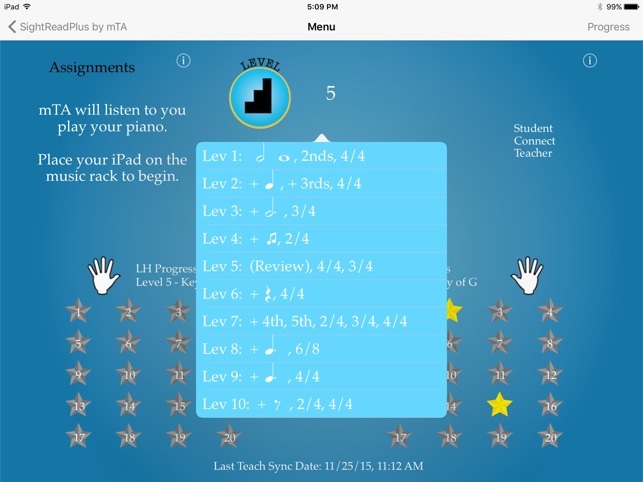 Student-Teacher connect now gets correct gold star, pentascale and points counts. Correction exercise Level 1, 18 in E major. 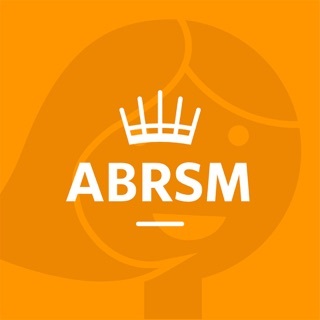 I have used Sight Read Plus in my piano studio as extra reinforcement in learning sight reading skills with much success. It works especially well with beginning students, or those with learning challenges, who need extra practice in looking forward at the music, not at their fingers. Students love the fireworks reward and the golden star that is added to their chart each time they pass an exercise! The App includes 5 finger patterns in all 12 keys, 20 exercises for each hand and 10 progressive levels for each key. The exercises can also be played hands together for an added challenge. 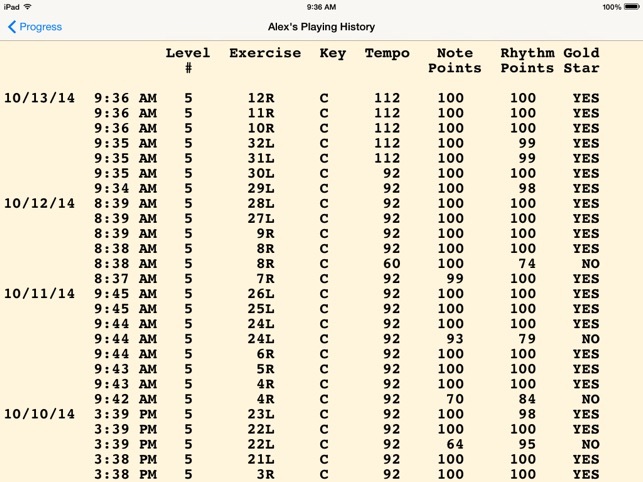 Sight Read Plus is a fun and useful tool that I would heartily recommend! 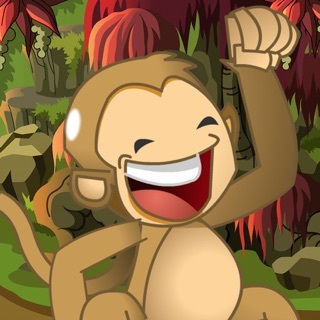 As a recently retired adult learner, it is easy to see why this app would appeal to adults, children, or any age group. 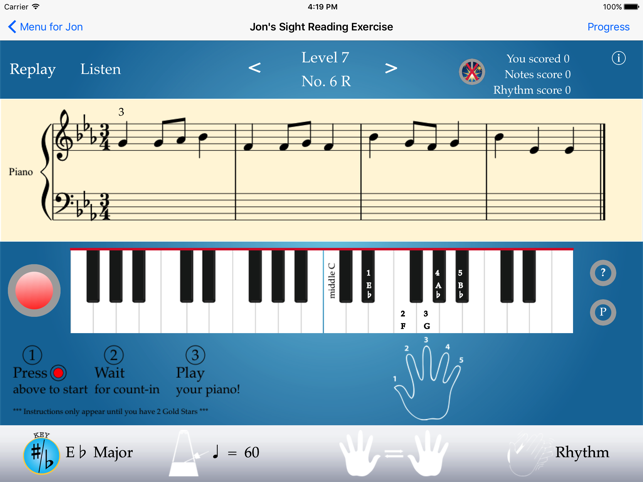 The app 'hears' every piano note played and gives immediate, visual scoring of notes played and your note timing accuracy for each short exercise played. 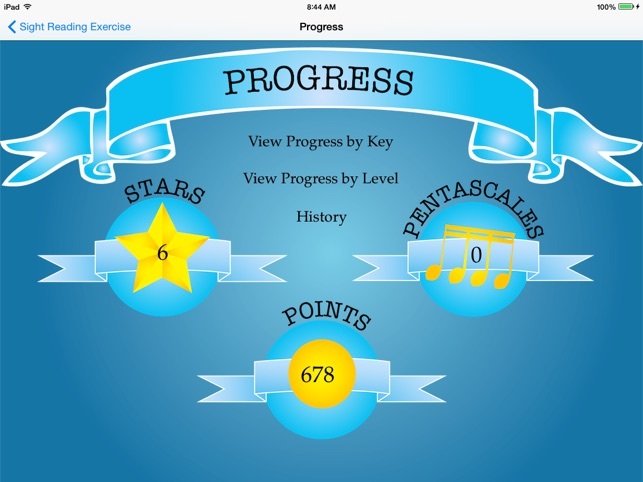 The exercises allow you to practice all keys and timings, while tracking your progress for you. This is fantastic for beginners to intermediates. Starts deceptively easy, gives extra practice on weak areas. All exercises are in the five finger hand position, though you can change keys. It is also all hands separate. My favorite feature is that there is no need to plug into a midi--it has that option, but you can also put this on a music stand and play your acoustic piano and it will hear what you play quite well. © 2017 Cape Cod Music Apps, Inc.